Picture this, you bought a game for your PS4, you were up all night stuck on a level which seemed impossible to solve. You spent the next day thinking about all strategies, only to find out that your flatmate or cousin completed that level for you. This bugs me a lot because it ruins the experience. I create an extra user but that doesn’t guarantee they’d keep away. Thankfully, PlayStation allows you to set a PIN on your account. This would prevent anyone from hijacking my game progress in the future. 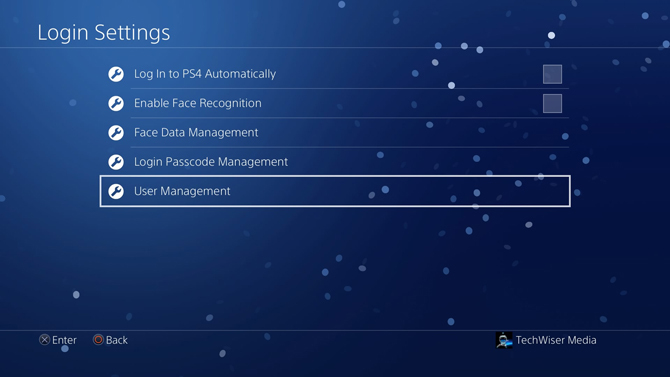 Setting up a passcode on your PS4 is really simple, you just have to follow a few steps to turn the security feature on. 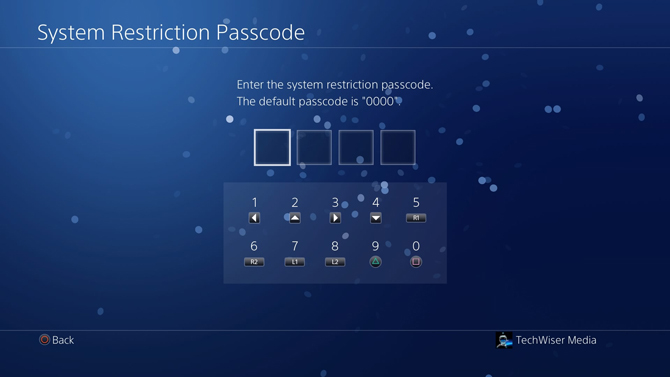 You can set up a 4 digit code which uses PS4 controller keys instead of alphabet and numbers. Think of it like a cheat code which we used to have in old retro games, up, up, down, R2 or any combination of keys that you can imagine. 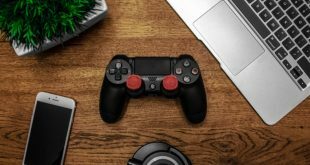 First, power on your PS4 or PS4 Pro, and login to your account. 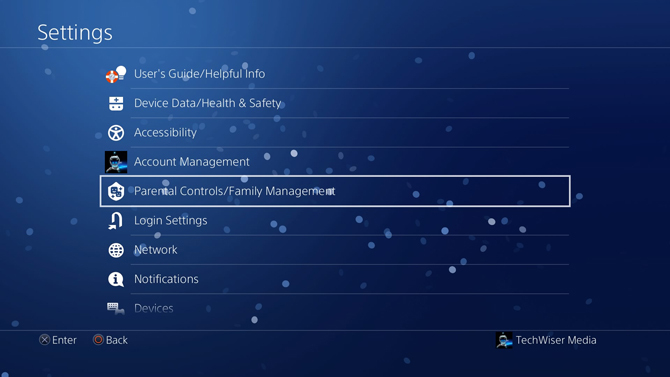 After booting up the console, press up and scroll to Settings icon from the list of options. 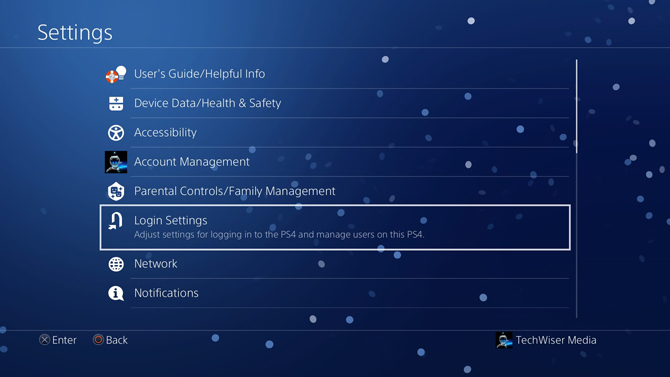 In the Settings page, Scroll down to Login Settings, open the selection by pressing X. You can adjust all the settings related to login and security. 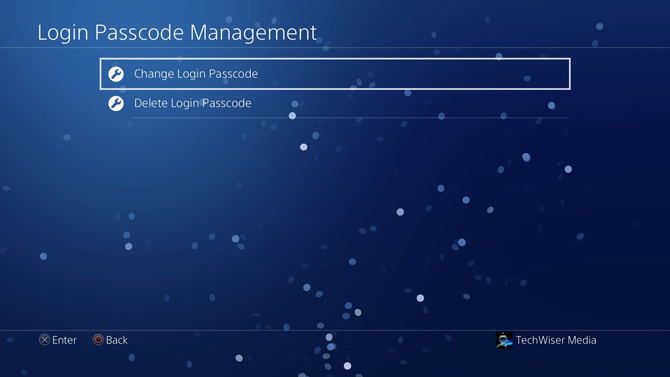 Select Login Passcode Management from the list of options. 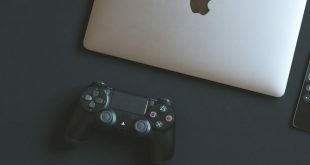 Not only you can set a passcode, but you can also enable face recognition if you have a webcam plugged into the console. 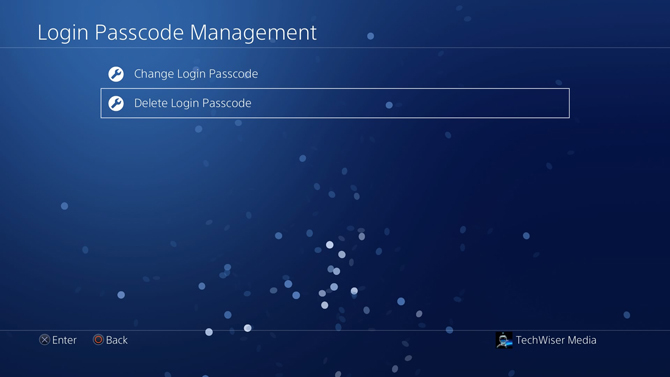 When entering the login Passcode Management for the first time, Enter a 4 digit passcode using the PS4 controller. You can use the keys mentioned below to create a passcode for your account. 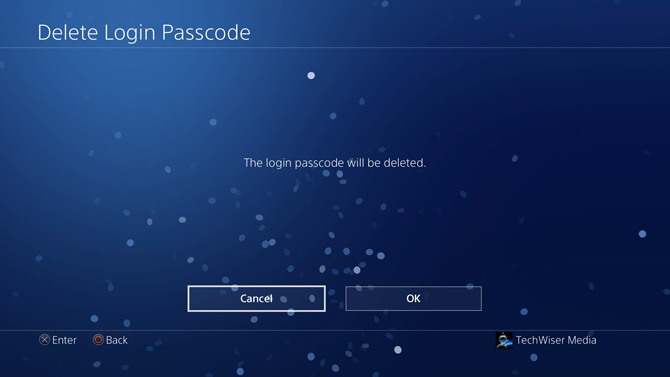 Now, that you’ve created a passcode for the PS4, no one would be able to log in to your account without the passcode. However, if you ever need to change the passcode, you can simply go to login passcode management and change Login Passcode. It’ll show you the following two options: Change Login Passcode and Delete Login Passcode. Before you can change your passcode, verify the current password by entering in the field that looks like the image below. After successful verification, the PS4 screen would prompt you to Set a new Login Passcode. Enter, verify, and you’re done. Your Passcode has been updated. Go to Login Passcode Management and select Delete Login Passcode. Enter the current passcode to verify your identity and to delete the passcode from the System. It would show you a warning screen, Press OK and you’ve successfully removed passcode from your account. If you have kids in your house then you may want to keep them from accessing adult content. 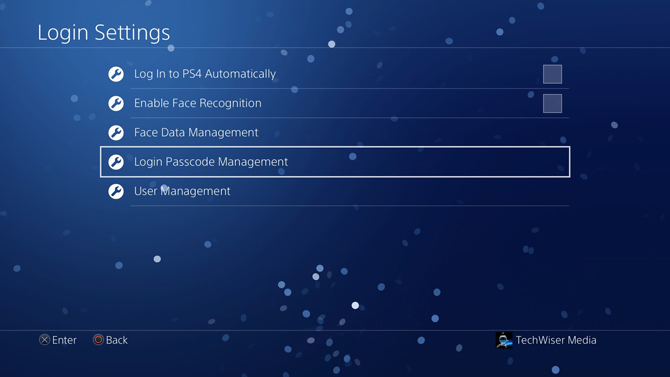 By default, anyone with a PSN account can log in to your PS4 and play games. Even if you secure your account with a passcode, they can still log in with a new account and play games. You can fix this problem by deleting all the other user accounts and disabling new account creation. 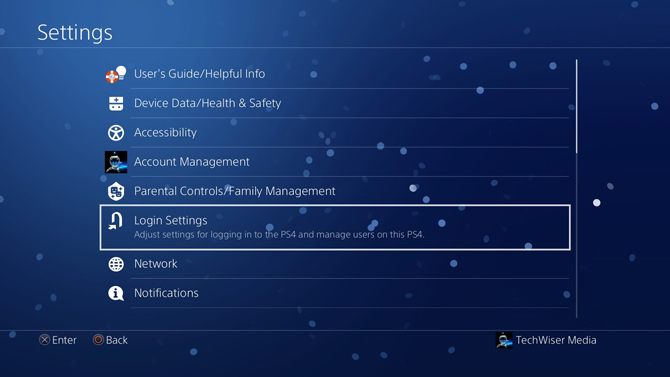 First, delete all the other accounts from the PS4, go to Settings and select Login Settings. In the Login Settings, Scroll down to User Management and press X to open the list of options. 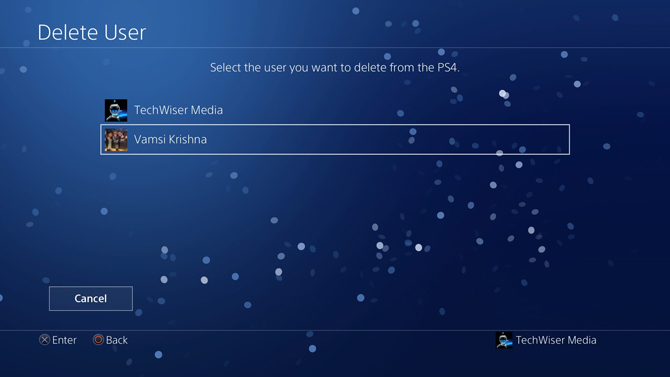 Select your user to delete by Pressing X on your Controller. 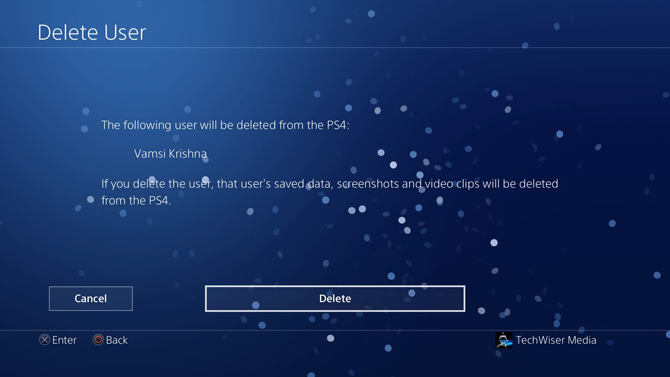 We’re going to delete all the users which you don’t want associating to your PS4. It would prompt you a few times to confirm before erasing all the contents of the user. Confirm all the prompts and now the user has been deleted. After deleting all the users from your console, it’s time to disable new user creation. It would not only prevent them from creating new accounts but also keep them using guest logins. 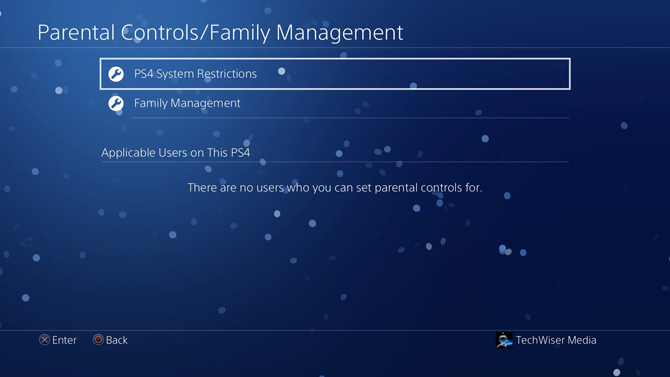 Go to Settings, scroll down to ‘Parental Controls/ Family Management‘ and Press X to open. 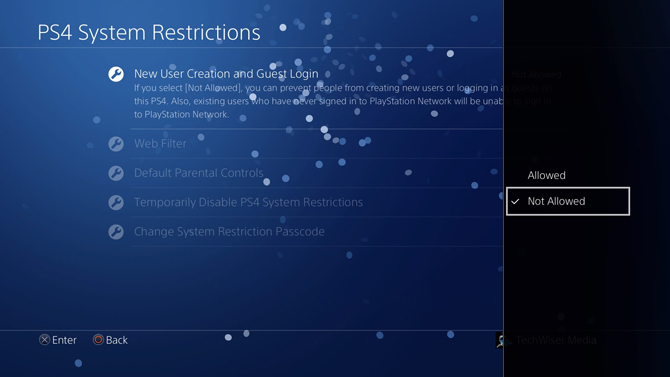 Select ‘PS4 System Restrictions‘ from the list of options and Press X to open. It would prompt you to enter the passcode before proceeding any further. If you’ve never changed the passcode before, you can enter 0000 by pressing the Square(□) button four times on the controller. 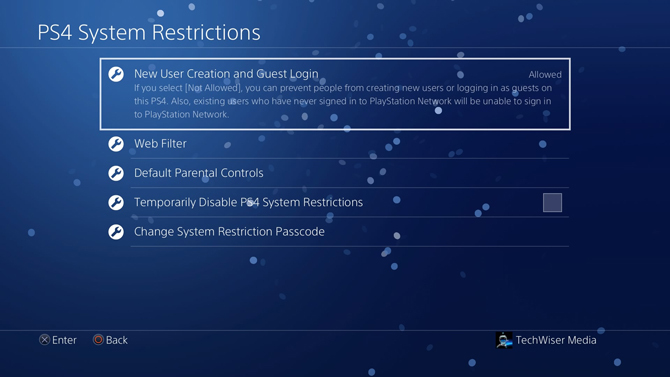 You’ll see ‘Allowed’ next to ‘New User Creation and Guest Login’. Press X to open a list of options on the right and select ‘Not Allowed‘. 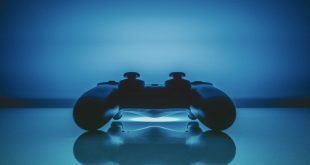 Now no one would be able to create a new user to play games on your PS4. 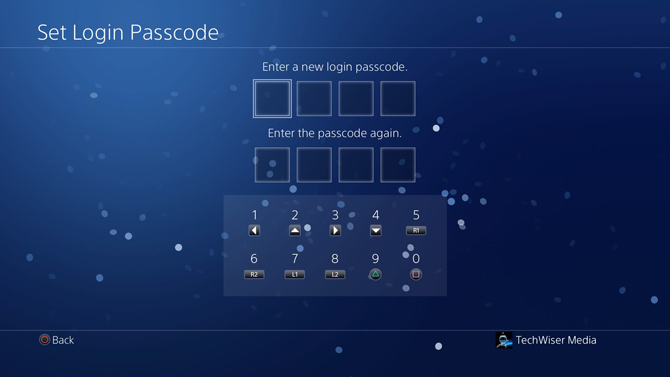 This was a quick way to set up a passcode on PS4. This is a good practice to have a PIN on your account if you’re worried about other people ruining your Campaign or story. If you have any 18+ games and you don’t want young people paying those games, setting up a passcode can really help. Removing a passcode is just as easy and you can do it in the same window. If you face any problem during setting up the passcode, drop us a comment below.